Since a young age, Guillermo Cornejo a.k.a Antrim has been making a distinctive mark on the thriving electronic music scene of Argentina. With a focus on creating different sounds and styles, his reputation as a rising star was fueled by his DJ performances that featured cutting edge mixes of progressive and techno, and exploded through his productions that reached the ears of the biggest underground DJs in the industry. His music has been released on labels like Hope Recordings, Perspective Digital, Balkan Connection, System Recordings, Classound Recordings and more, and is played by industry leaders like Hernan Cattaneo, Nick Warren, Eelke Kleijn, Maceo Plex, Gai Barone and many others across the world. 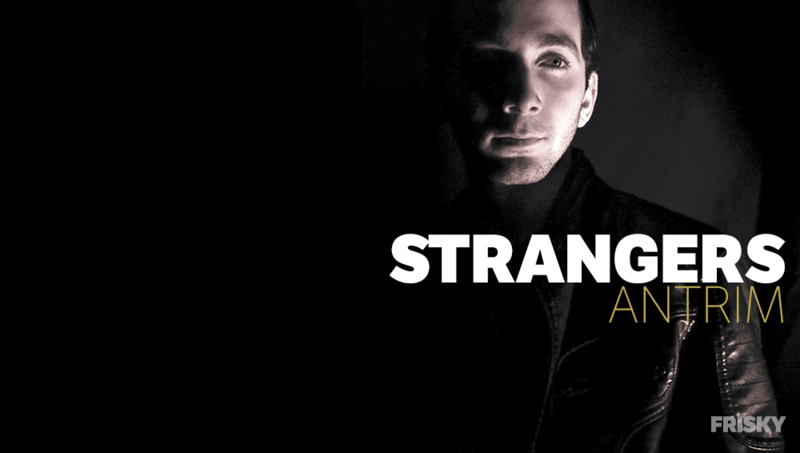 Featured as FRISKY Artist of the Week and as a guest on Perspectives, Antrim is now forging his own space with the launch of Strangers on FRISKY. Premiering November 6th at 7PM EST [convert timezone] you can listen on-demand or offline anytime after with a FRISKY Subscription & Apps. Antrim started about nine years ago. There arose the first taste for electronic music, combined with the fact that as the younger brother, I followed in the footsteps of my brother Claudio Cornejo member of Analog Jungs. What have been some of your most exciting moments as an artist? One of my top references, Nick Warren selected my “BlowYour Mind” production for his Renaissance compilation on Hope Recordings. It was one of the most exciting moments for me, since I had to live it in my beginnings, being younger. A moment that I do not forget. 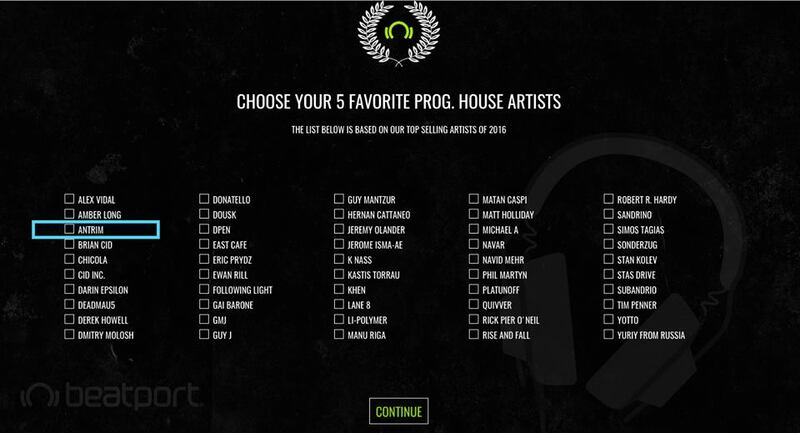 Another exciting moment that I lived, was to be nominated for Best Progressive House Artist by Beatport 2016, next to Hernán Cattaneo, unique Argentineans. A very important achievement for me. What qualities do you feel are most important for each of your tracks to have? 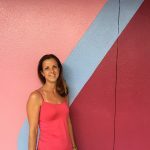 Some of the most important qualities are the combination of sounds you are not accustomed to finding, perhaps doing what is not “right” creates something new to the ear. Is there anything that you like to communicate through your mixes? Through my mixes I like to communicate different emotions, tracks that really generate a change of mood. But the main thing is joy. I think it’s what people need most in this world. What can listeners expect to hear on Strangers? Well, they can expect something that was not expected, worth the redundancy. Different music, “strange” music. They will be eager to listen to the next episodes to see what they will encounter this time. Catch the premiere of Strangers on November 6th at 7PM EST [convert timezone] or listen on-demand or offline anytime after with a FRISKY Subscription & Apps.